Research publications from our research teams. The latest publications are shown by default. Refine your search using the filters below. Press CTRL + click to select more than one option in a group. Paper for the AARE-NZARE conference, Brisbane, 30 November – 4 December 2014. This report details the results of an investigation into the school-based assessment, PAT: Reading Comprehension, which has recently gone online. 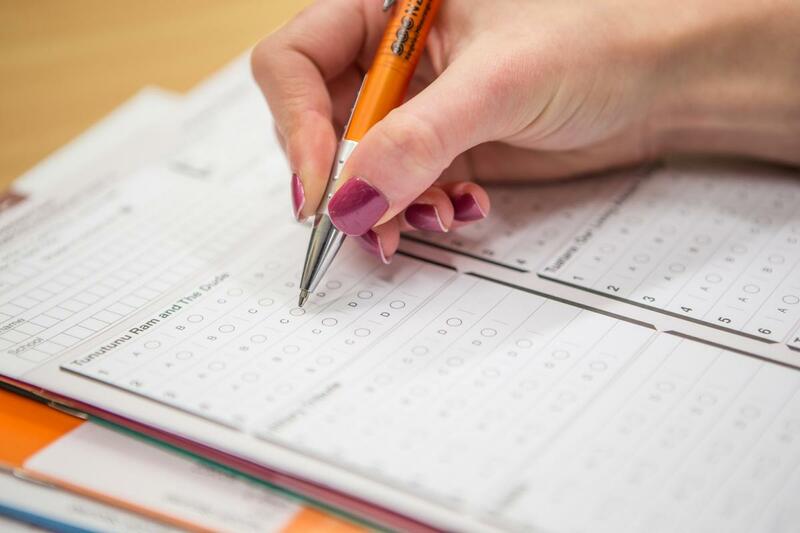 We wanted to know whether the test items behaved in similar ways in the online and paper-based modes, and whether there was any difference in student scores. 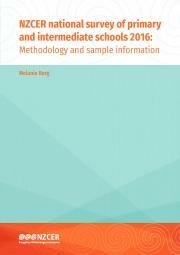 This report describes sampling and analysis details for the NZCER national survey of primary and intermediate schools 2016, as well as respondent characteristics and characteristics of the schools with which respondents are associated. It supports the individual thematic reports that use the 2016 National Survey data. 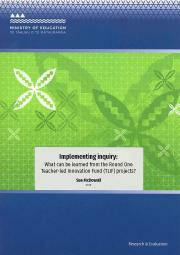 Implementing inquiry: What can be learned from the Round One Teacher-led Innovation Fund (TLIF) projects? This report sought to understand how the Principal Recruitment Allowance programme was operating, and provide information to the Ministry of Education to help inform their decision making aimed at improvement around the programme. This is an evaluation of the Check and Connect programme, which was part of the Ministry of Education's Positive Behaviour for Learning strategy. Check and Connect orginated in the United States, where it had good evidence of success. This report provides the findings from an evaluation of the trial of the programme in New Zealand, focusing on the changes made by students with at least one year's experience on Check and Connect, at the main three trial sites, by the end of 2015. It shows that most participating students and their mentors noted positive gains from the programme. This is an evaluation of the MY FRIENDS Youth programme in New Zealand trial schools. The evaluation focused on whether the programme was implemented as intended, the progress made towards short-term outcomes, and whether the programme was a fit with the New Zealand educational and cultural context. It is available here or below. 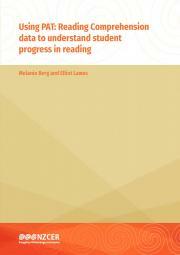 This is a series of three reports that draw on data from NZCER's PATs to explore student achievement and progress in Aotearoa New Zealand. Two of the reports use PAT: Mathematics data. One explores the consistency of teacher judgements against National Standards, the other simulates patterns of student progress in National Stanards. 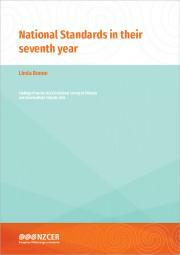 This report looks at how National Standards are viewed and used in primary and intermediate schools in 2016, almost seven years since they were introduced. It draws on data from the NZCER National Survey of Primary and Intermediate Schools, which was conducted in late August and early September 2016. The survey asked principals and teachers how National Standards data was being used and their views on its impact and value. Some trustees and parents and whānau were also surveyed.